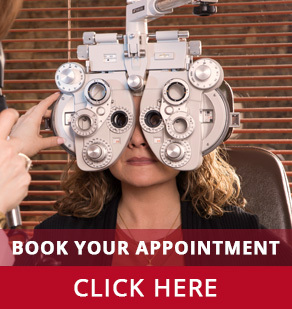 We offer several surgical procedures to improve your eyesight. We offer specialized tests to facilitate your diagnosis. Corneal transplantation is one of the procedures that we have perfected over time. 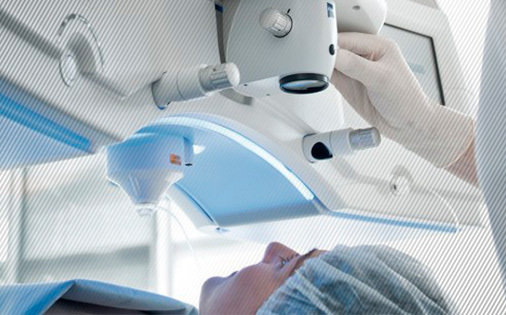 Incornea is the only institution in Colombia that has VisuMax, a laser that is used to correct myopia and astigmatism without needing to make cuts or administer heat to the eyeball, making this type of procedure minimally invasive. 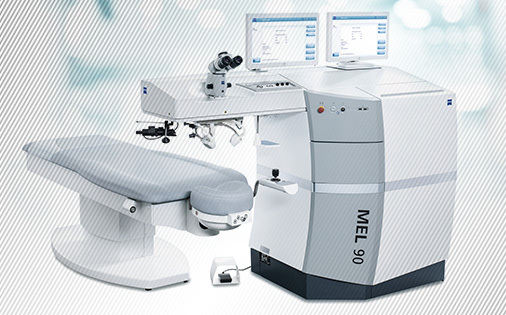 The MEL 90 Excimer Laser is a cutting-edge device that allows us to perform advanced surgical corrections of myopia, farsightedness, and astigmatism. This state-of-the-art tool satisfies all the fundamental conditions needed to make refractive surgical procedures—in conjunction with a femtosecond laser—as safe and precise as possible. Thanks to this new tool, Femto-LASIK surgery is a fast, safe, and discomfort-free procedure for patients.